An Easy Recaptcha module that installs with one click. 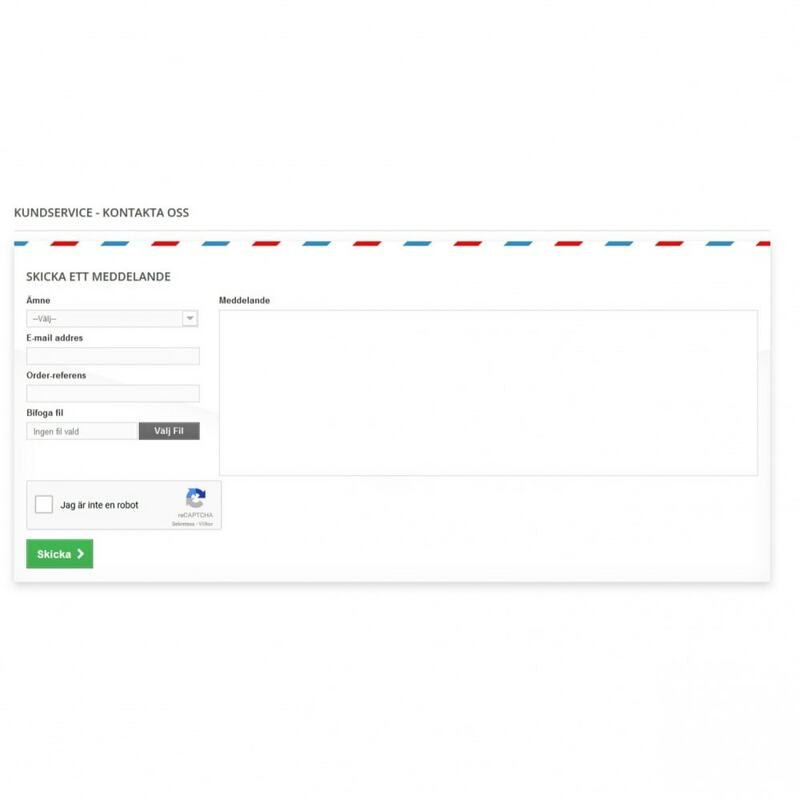 It will load the Google Recapcha feature on your contact form and customer registration form. Decrease the amount of Spam! Helps protect your outgoing emails from being classified as Spam. 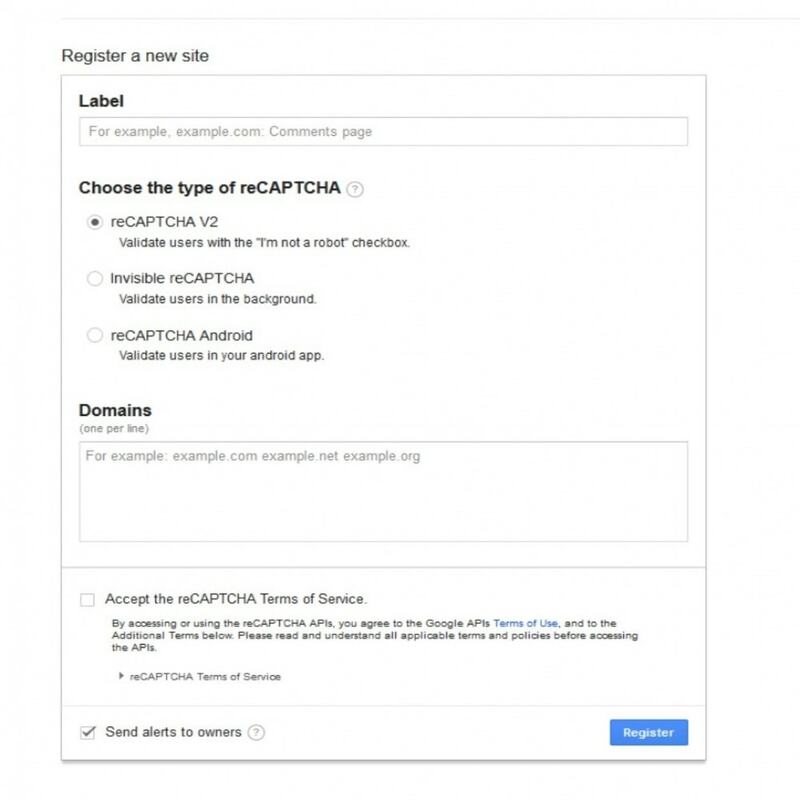 Use Google Recapcha in your shop. 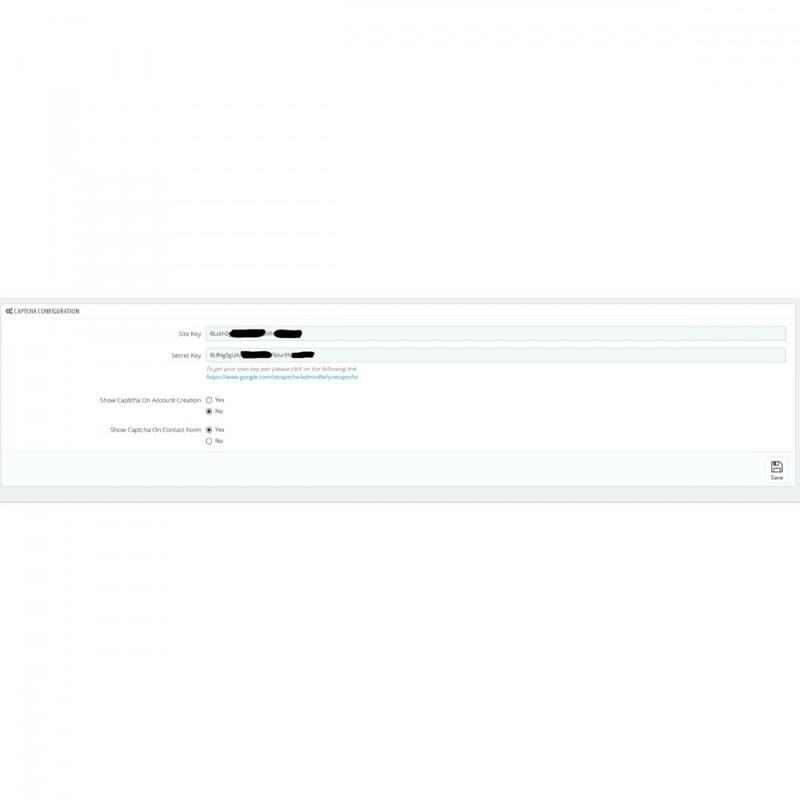 Fix for sitekey on registration form.